New Deal, Socialism, Oath of Office, Washington's Oath, Divine Constitution, Nephite Judges, Broken Covenants. 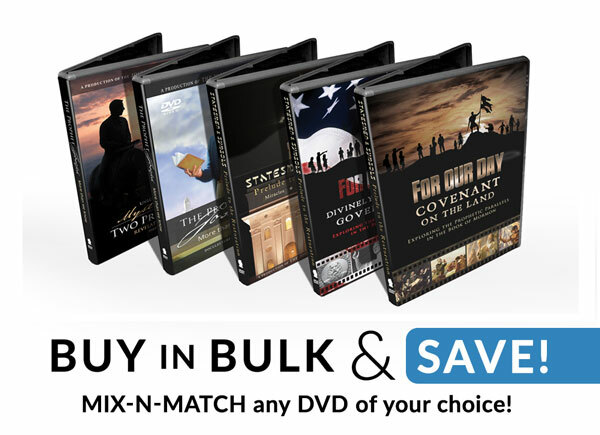 Covering principles of liberty including: Unalienable Rights, Oath of Office, Federalism, the U.S. and Israel connection and the Laws of Mosiah this DVD adds an understanding of governmental principles as they are taught in the most correct book, the Book of Mormon. 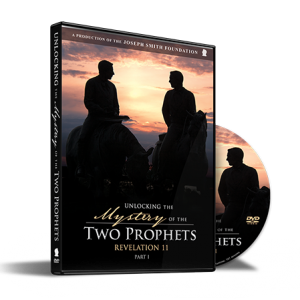 Divided into two 45-minute parts for easy viewing, this DVD can be used for educational curricula, group discussions, family nights, religion or Constitution classes, and much more. Discover the origin and source of our Constitutional government, as witnessed by the Founders words and actions, and revealed in the Constitution itself! 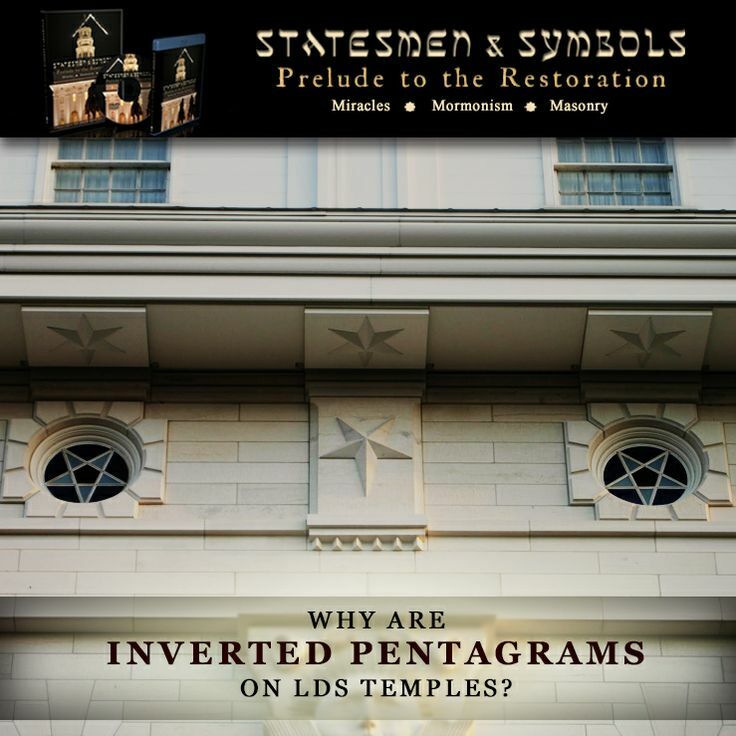 Learn why Mormon deliberately placed in his abridgment details, too often considered insignificant, regarding the Nephite government, the Laws of Mosiah and the unique characteristics in the Nephite Cause of Christians. Be encouraged as you discover your own personal oath and covenant to protect and defend the Constitution during our modern age of Constitutional neglect, apathy and wilful destruction essentially the same oath and ordinance made by those in the Book of Mormon. Learn the historical context of the First Presidency’s response to the Communist threat in America, and the implications of New Deal policies. 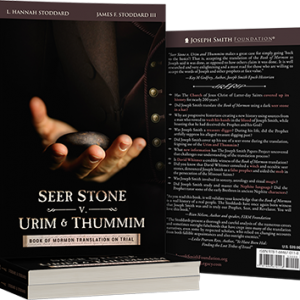 Find clear scriptural definitions of Unalienable Rights, Federalism and Separation of Powers. See the purposeful design of our nation’s Capital city and symbols of our government constructed to acknowledge God. In our day many families are greatly concerned in what is happening in our country, especially in our government. 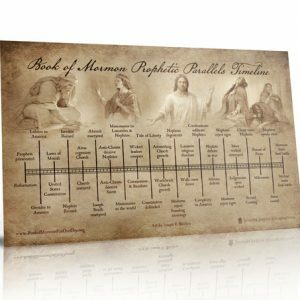 One just needs to read the Book of Mormon and see the parallels of where we are today. 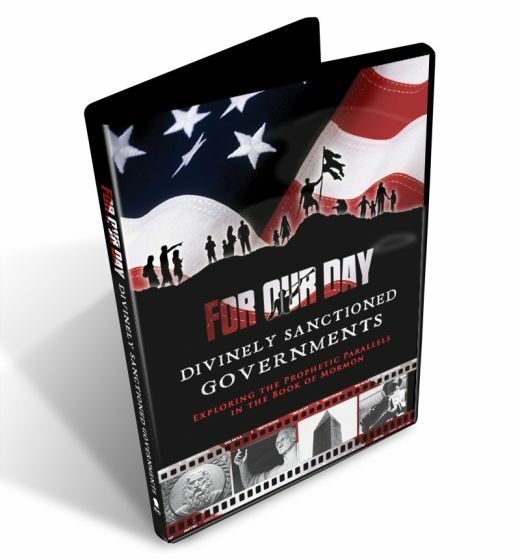 This DVD is another witness that the Book of Mormon was written for our day, and has the answer to the kind of government that is “divinely sanctioned.” I feel that this DVD covers so many critical points for all Americans that it should be watched over and over again. 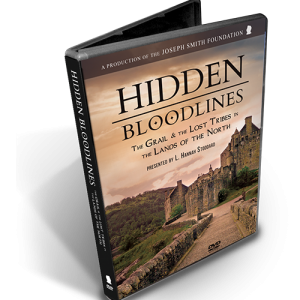 All family members will be blessed by it, as its engaging, and entertaining too.